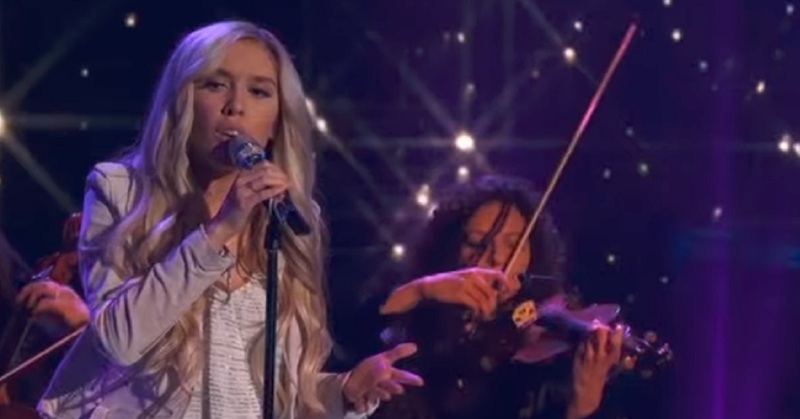 Enjoy watching Laci Kaye Booth's Top 14 American Idol performance of "I Miss You". . . The Laci Kaye Booth Top 14 American Idol performance was a surprise as she covered a Blink 182 song versus staying in the Country Music genre. The judges and crowd appreciated her take on “I Miss You” by Blink-182 during the American Idol 2019 Top 14 round competition. American Idol judges Luke Bryan, Lionel Richie and Katy Perry all provided positive feedback for her performance.. Compare the Laci Kaye Booth Top 14 American Idol performance of “I Miss You” to the Blink 182 version and check out the lyrics below. And we’ll have Halloween on Christmas.